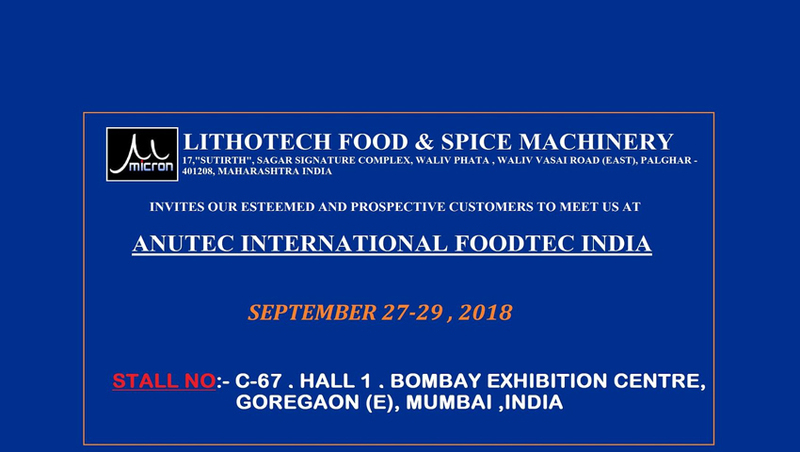 Pioneers in the industry, we offer spices batch tray dryer from India. 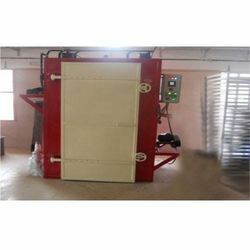 We are a remarkable entity, engaged in offering a superior range of Spices Batch Tray Dryer. The offered dryer has an enclosed insulated chamber in which trays are placed on top of each other in trolleys. The material to be dried either wet or solid is placed in the tray. The dryer is known for its high efficaciousness and consistent performance without any wear and tear. Moreover, the complete range is tested properly by our quality experts on distinct parameters to meet the industrial standards.